The Timber Ridge Foundation, established in 2005, is a 501(c)(3) non-profit organization dedicated to raising money to support the mission and educational goals of Timber Ridge Elementary School. The Foundation provides resources to enhance the school’s ability to create rich educational experiences for all students. Since its inception, the Foundation has provided Timber Ridge with over $500,000 for improvements in technology, science and the arts thanks to donations from families, corporations and the community. At Timber Ridge, there are two independent organizations that work together to provide wonderful programs and education enrichment to our students. The Foundation is different from the PTA, yet designed to complement it. National PTA guidelines limit how the PTA can spend money. 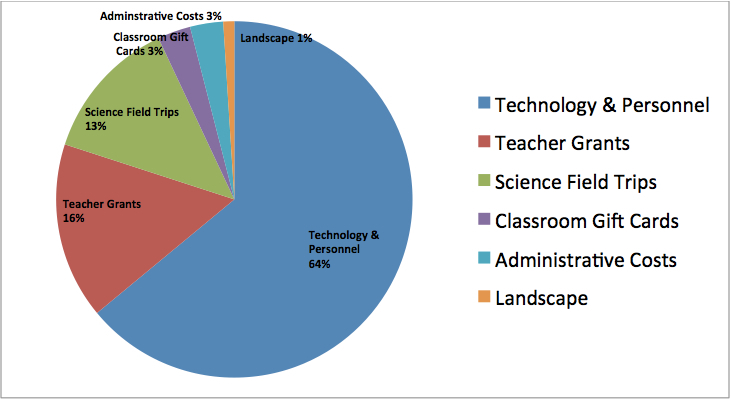 The Foundation has greater flexibility on how to allocate its funds, and therefore, is able to work closely with the principal and teachers of Timber Ridge to make purchases that not only fill gaps where Cobb County tax dollars fall short, but also to help fulfill the vision and mission of your children’s educators. For more information on how these two parent volunteer organizations work to strengthen your child’s education, please click here. 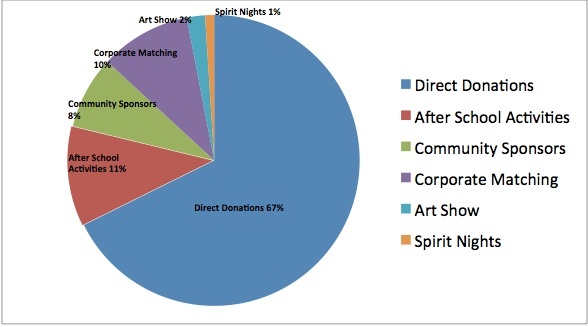 This year’s Patron Drive will be held September 16 – October 18, 2013. This is your opportunity to contribute to YOUR Foundation, to directly impact YOUR child’s education! Each year we ask for a donation of $110 per student you have attending Timber Ridge. If this is not possible for you, we gratefully accept any donation you are able to make. Alternatively, if you are able to contribute more, we welcome your larger donations. We also seek donations from Community Sponsors. Local businesses offer Timber Ridge their financial support thereby helping to sustain the Foundation’s mission. We are grateful to these companies for their generosity and we thank them for their support. If you would like more information on how to become a community sponsor, please click here. The annual Art Show is in February. Our wonderful Art teacher, Ms. Herndon, works with the children to create incredible masterpieces. It is a special evening for all, where you have the opportunity to purchase your child’s artwork in a beautiful frame (and 20% of the proceeds go to the Foundation). Another important role the Foundation plays is coordinating the After School Activities. These offerings provide your children with exciting opportunities to learn about science, engineering, math, drama and more. This year, we are thrilled to have Brainy Bots, Brainy Builders, Drama Club, Kid Chess, Kidsplorations and Spanish. Please know that 10% of your participation fees go back to the Foundation. Visit our After School Activities link for all the details! Throughout the school year we host Spirit Nights with local restaurants! Come for a fun meal out with family and friends and enjoy a free ice cream served by a group of wonderful Timber Ridge teachers.